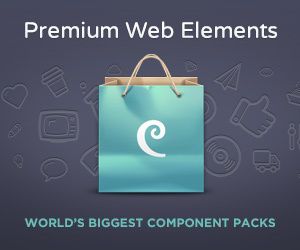 30% off Discount Coupon Code on ionMag Premium News WordPress Theme. 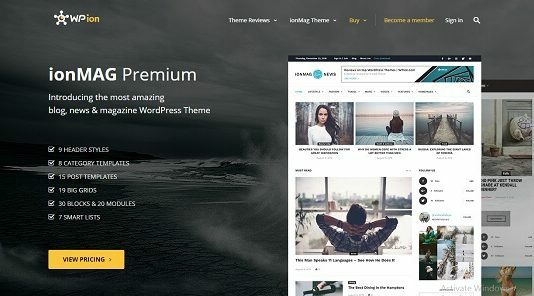 If you are searching for a great WordPress theme and you don’t want to settle for less, you must take a look at ionMag Premium News WordPress theme by WPion. Use “WPALLCLUB30″ code on checkout and get the special 30% off discount for being Pre-Purchase.com readers!